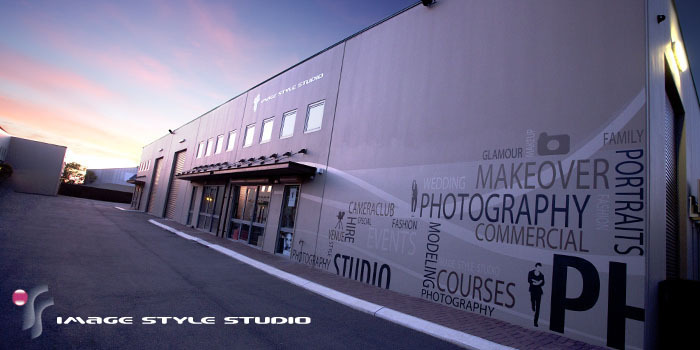 Discover the star you really are during your very own glamour photo shoot at Image Style Studio. Besides looking and feeling great, our glamour makeovers help people (especially the shy ones) step out of their comfort zone, resulting in a huge boost to their self esteem and confidence! Of course we have a whole lot of fun during the photo session, creating beautiful artwork and imagery for you to show off to friends right now and to enjoy for life. Although we usually glam up celebrities, sports stars, entertainers, and vips for their promotional photos for magazines and social media, our real passion is pampering and treating everyday people to the same Hollywood experience. The initial surprise when our clients see their beautiful finished images is priceless! Experience the Ultimate Glamour Makeover in Perth's Luxury Five Star Studio. Experience the Ultimate Glamour Makeover at Image Style Studio. Let's go behind the scenes and see our Glam Makeover Photo Session in action. Click to view.